In this first of what we hope will be many collaborations, Penn’s Village and Congregation Rodeph Shalom have invited Trudy Rubin to share her “Worldview” on international relations in our current reality. 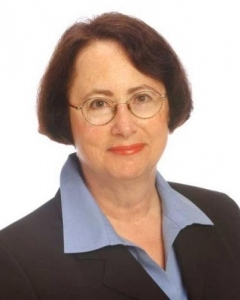 Trudy Rubin is the foreign affairs columnist for The Philadelphia Inquirer, and a member of The Inquirer’s editorial board. She has special expertise on the Middle East, Russia, and South Asia and is a frequent guest on NPR and PBS news shows. We have just learned that she was named a finalist for the Pulitzer Prize for Commentary. We will meet at the historic and beautiful Rodeph Shalom Synagogue at 615 North Broad Street. The building is handicapped accessible. Please RSVP by emailing info@pennsvillage.org or by calling 215 925 7333.